Gambling and Addiction Problems in the Netherlands. 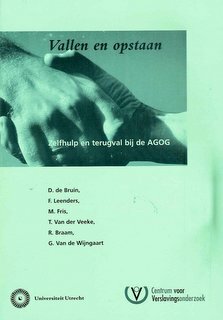 In: Spapens, T. A. Littler, C. Fijnaut (eds). Crime, Addiction and the Regulation of Gambling.